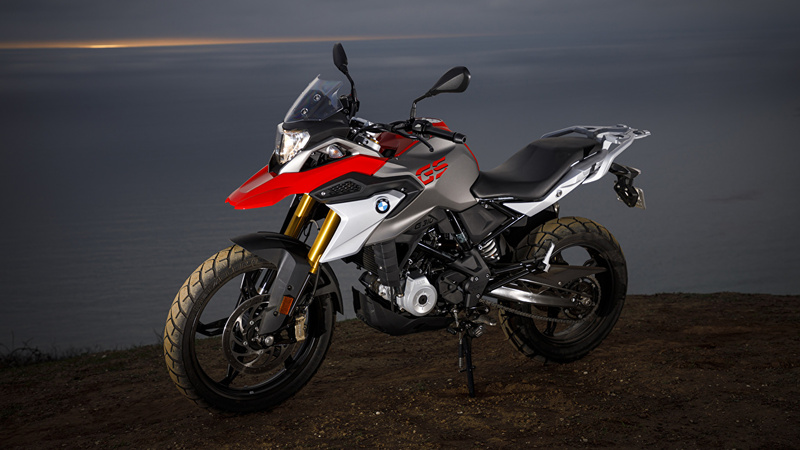 BMW Motorrad has launched the much anticipated G 310 R and G 310 GS in India. The G 310 R will be priced at Rs 2.99 lakh while the G310 GS – its adventure variant – is priced at Rs 3.49 lakh (all prices ex-showroom). 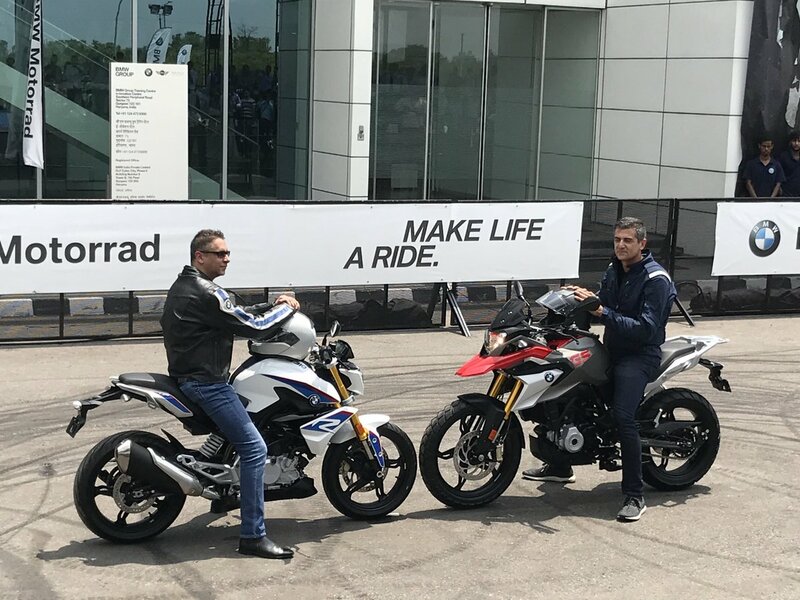 BMW Motorrad dealers already started Official bookings on June 8, 2018. 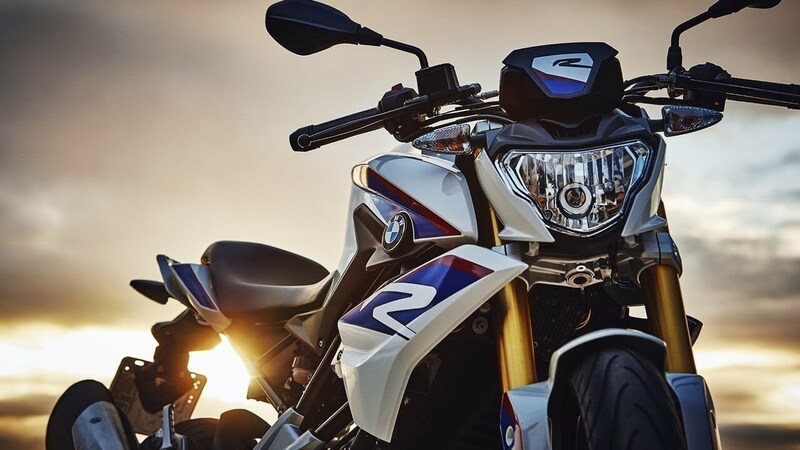 BMW Motorrad showcased both, the G 310 R and G 310 GS, at the 2018 Auto Expo. Both the G310R and G 310 GS are designed by BMW Motorrad in Germany and is built at the TVS plant in Hosur, India. The G 310 R clearly carries its elder brother S 1000 R genes. The sporty headlight fairing with powerful headlight along with dynamic fuel tank and roadster proportions make it an eye-catcher on the street and The baby GS inherits its family’s styling, including the stubby front beak, radiator shrouds, headlamp cowl and tank design. The G 310 R and G 310 GS is powered by a 313 cc single-cylinder, liquid-cooled, four-stroke engine, which is mated to a six-speed transmission. This engine should kick out 34 hp at 9,500 rpm and 28 Nm of peak torque at 7,500 rpm. It is also expected to return an impressive overall fuel economy of around 30-35 kmpl and a top speed of 144 kmph. BMW G310 R weights 158. 5 kgs and comes with reversed cylinder design that slopes towards the rear wheel, instead of the conventional engine layout. Both bikes also get tubular steel frames, five-spoke alloy wheels, and dual-channel ABS; the GS gets ABS that can be disengaged. The curb weights for the G 310 R and G 310 GS are 158.5kg and 169.5kg, respectively. Priced at 2.99L, the G 310 R is around Rs 57,000 more expensive than its more-powerful rival, the KTM 390 Duke which carries a price tag of Rs 2.42 lakh. The G 310 GS, at Rs 3.40 lakh will face direct competition with the upcoming and much anticipated 390 Adventure.